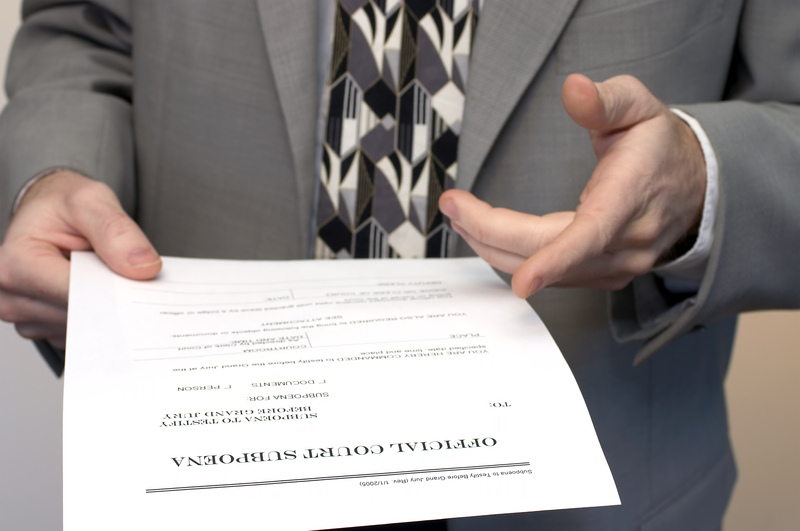 We provide a complete line of investigative services to individuals, attorneys, corporations, insurance companies, third-party administrators, self-insureds, and government agencies. When you need a private investigator, you need to call the experienced professionals at Shinkowsky Investigations. Shinkowsky Investigations is a licensed Pennsylvania Private Investigation Agency in Harrisburg, PA founded in 2002 by John F. Shinkowsky, CPP, CII. 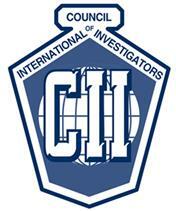 A private investigator can answer your questiions and focus the investigation to meet your objectives. Shinkowsky Investigations provides a complete line of private investigator services in PA to individuals, attorneys, corporations, insurance companies, third-party administrators, self-insureds, and government agencies, among others. Our private investigation company is headquartered in Harrisburg, PA, with professional investigators and process servers in Lancaster, York, Lebanon, and Carlisle, PA, among other areas of the Commonwealth. 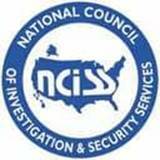 Our clients depend on our comprehensive, efficient, and cost-effective services to meet their investigative, security and process service objectives. 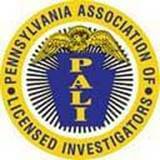 As a professional Private Investigation Agency in Pennsylvania, all assignments are handled expeditiously by trained, experienced agents. 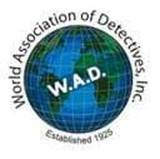 Call us today for your private investigative, private security and process service needs. We never take on a job that we can’t handle. Allow our experts to help you. We provide a complete line of private investigator services in PA to individuals, attorneys, corporations, and more. © 2018 Shinkowsky Investigations. All rights reserved.